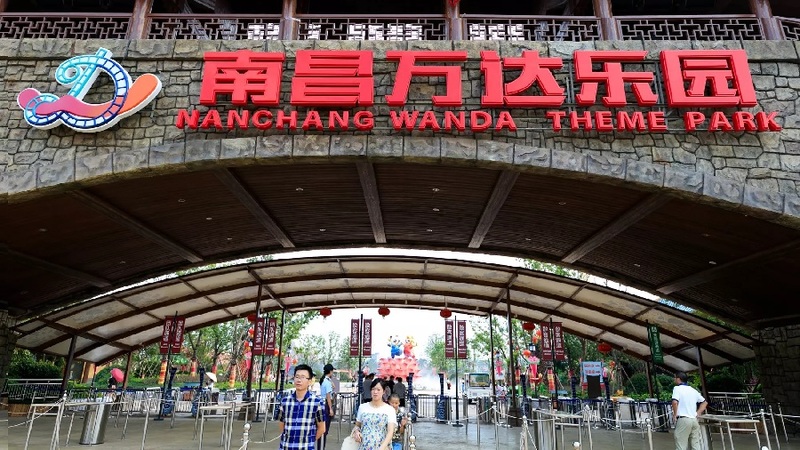 China's real estate and entertainment conglomerate Dalian Wanda Group has agreed to sell the management rights to 13 theme parks in the country, putting an end to its dream of becoming the "Disney of China" just two years after entering the business. 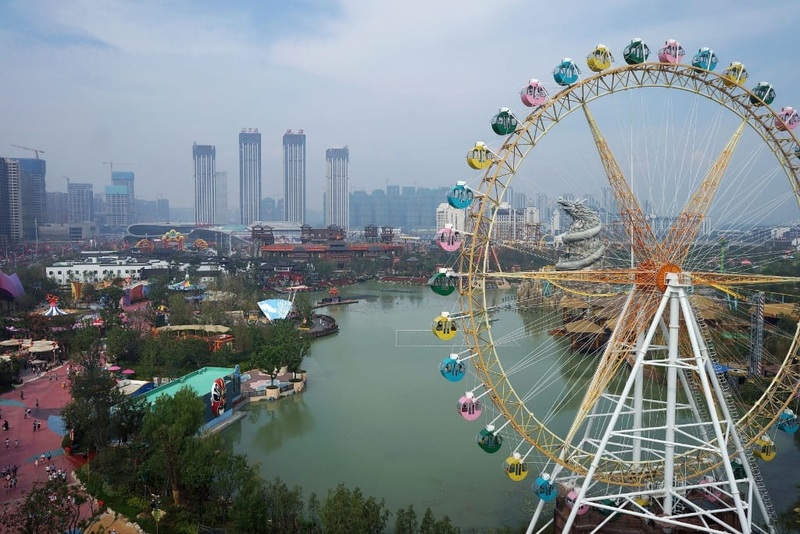 Wanda said on Monday that the operator of the theme parks will be sold to Hong Kong-listed Sunac China Holdings for 6.3 billion yuan. Wanda entered the theme park business in earnest in 2016. 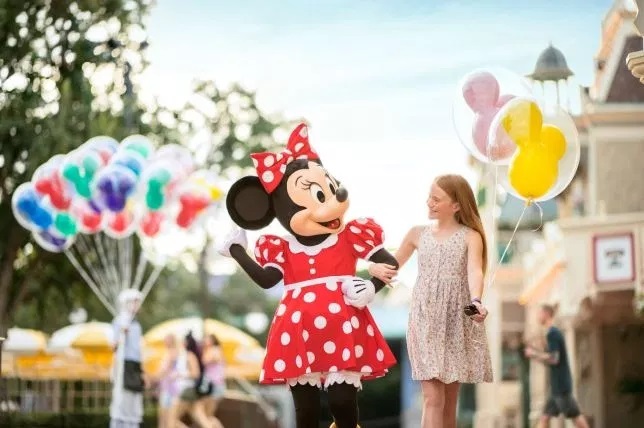 When Shanghai Disneyland opened that same year, Chairman Wang Jianlin was vocal about the rivalry, saying the business would not turn a profit for at least 20 years as long as Wanda was around. Wanda accumulated wealth by selling condominiums and running other property businesses at a time of rapid growth in the Chinese economy. The company has expanded into commercial facilities, cinemas and sports and has acquired multiple film-related businesses abroad. The expansion made Wang one of Asia's richest people. A credit crunch last year slammed the brakes on Wanda's ambitions. Chinese authorities, alarmed by $30 billion in interest-bearing debt following a series of acquisitions, instructed banks in China not to lend money to the group. The company has been forced to unload assets. In the summer of last year, Wanda sold off about 60 billion yuan in assets.